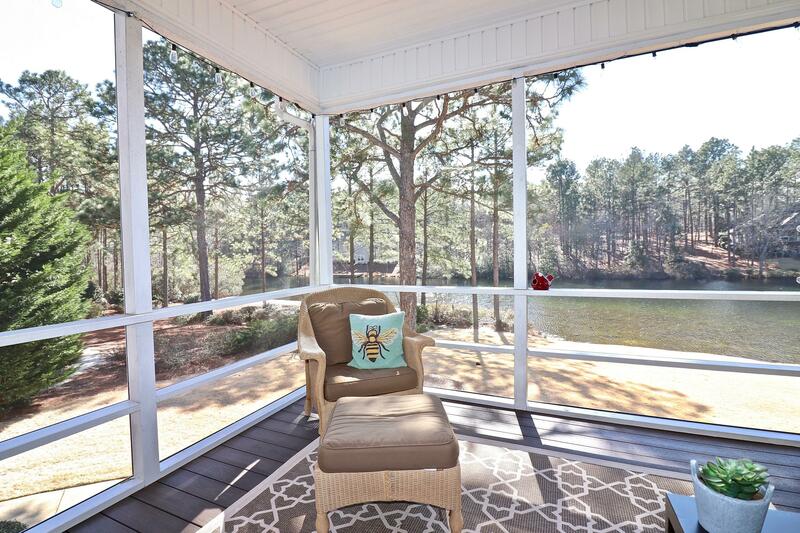 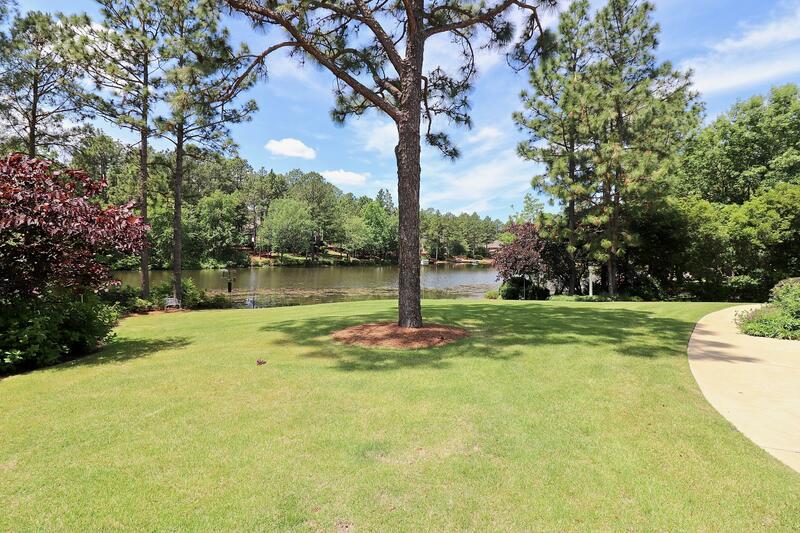 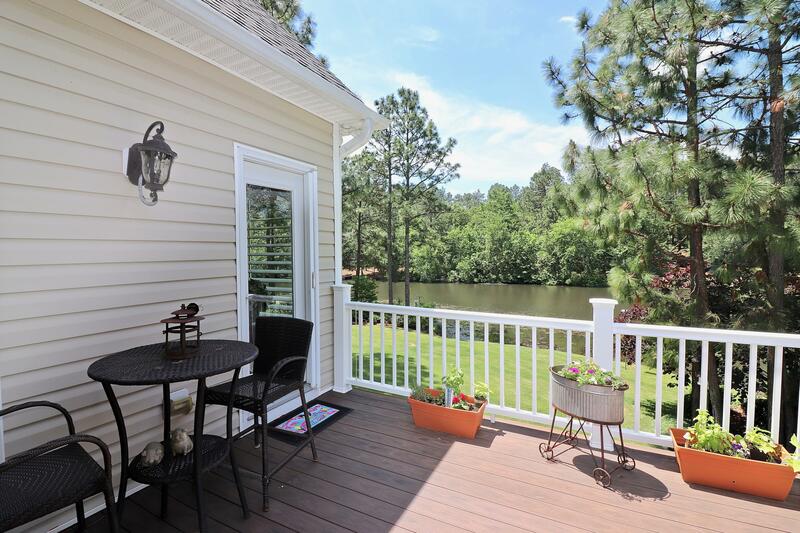 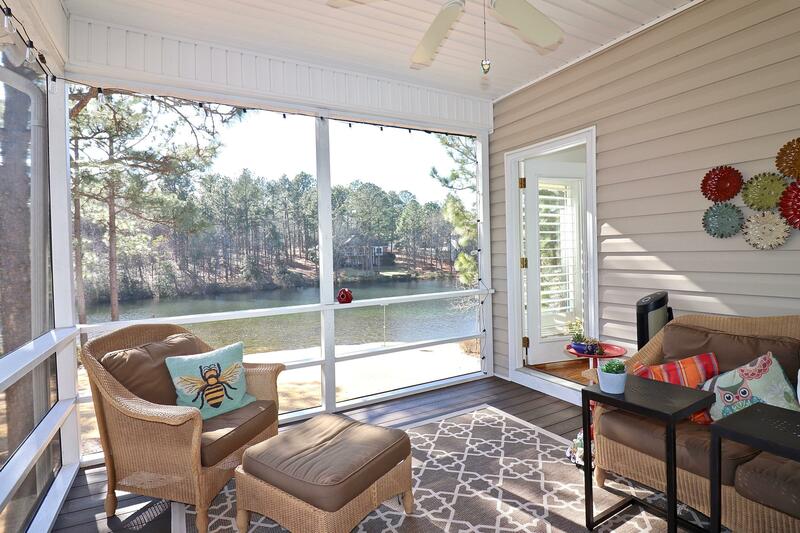 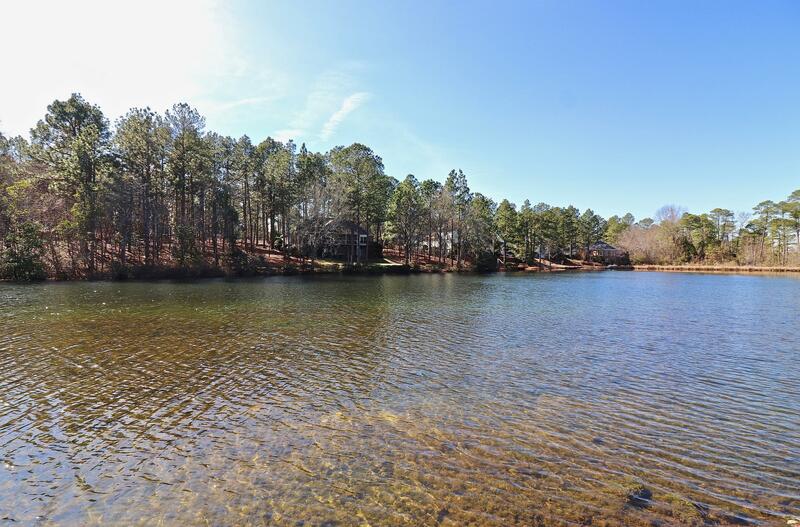 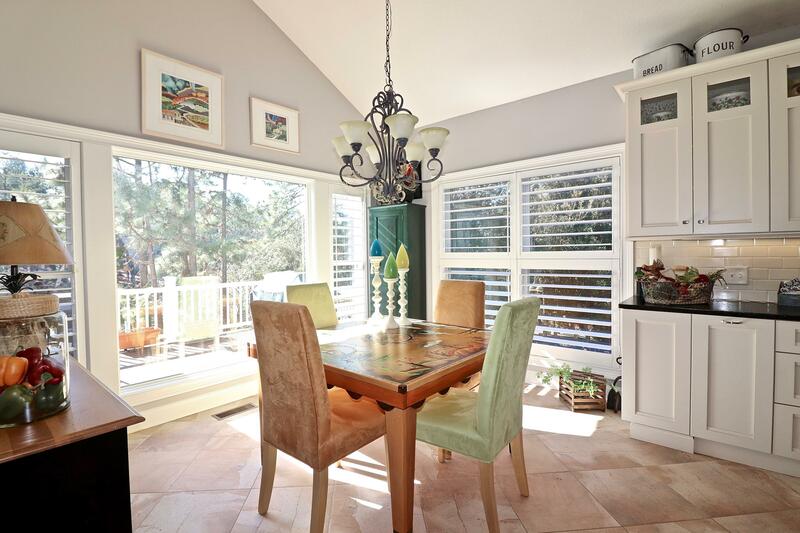 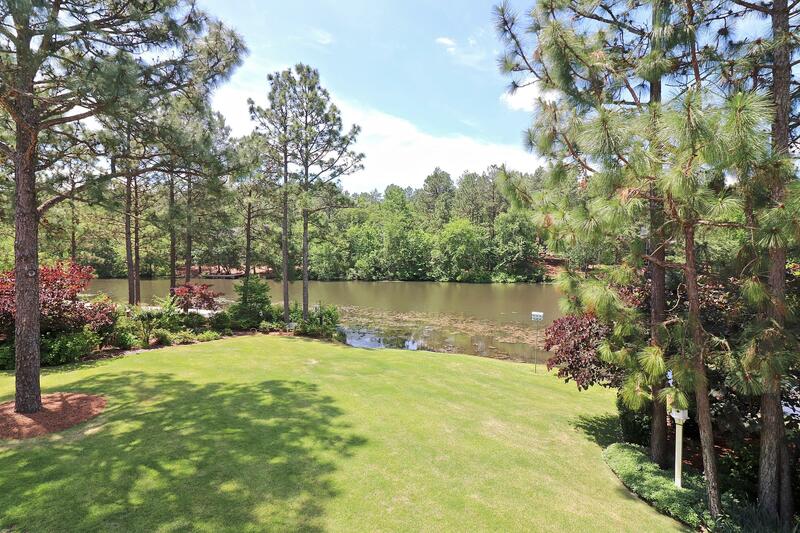 24 Riviera Drive is a stunning waterfront home in Pinehurst #6 that checks off all the boxes on a Wish List. 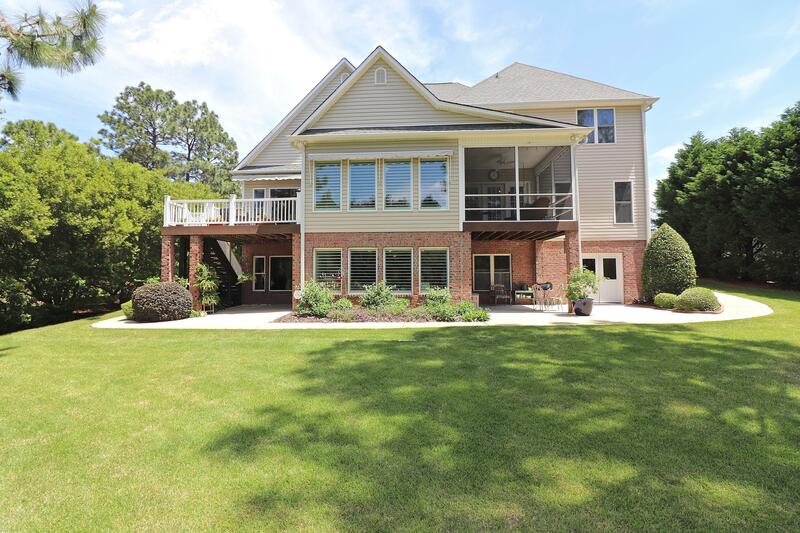 Newly remodeled chef's kitchen, new paint throughout, screened porch overlooking Lake Monroe, beautiful large lot with lots of privacy. 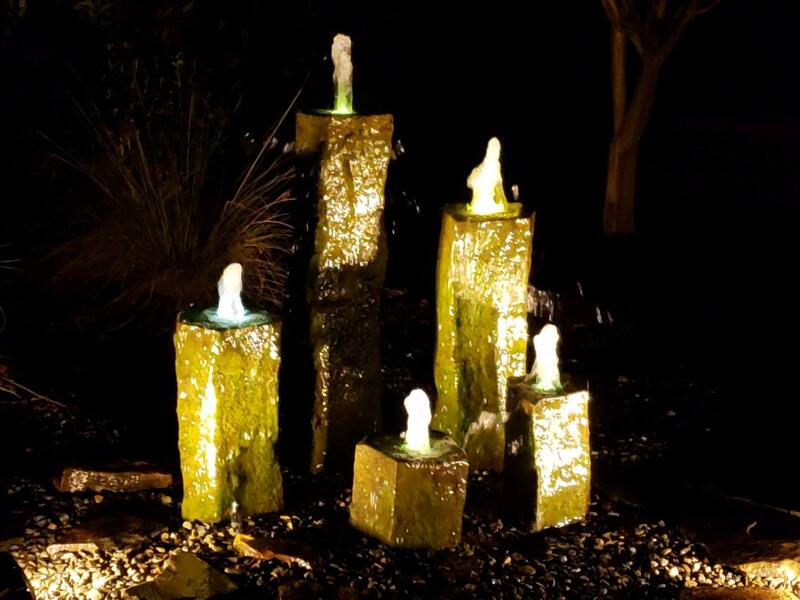 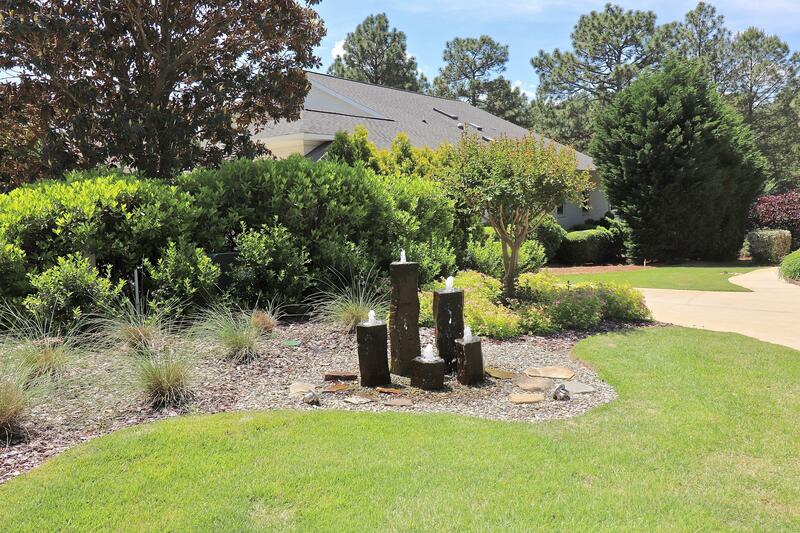 Lovely landscaping includes front yard water feature. 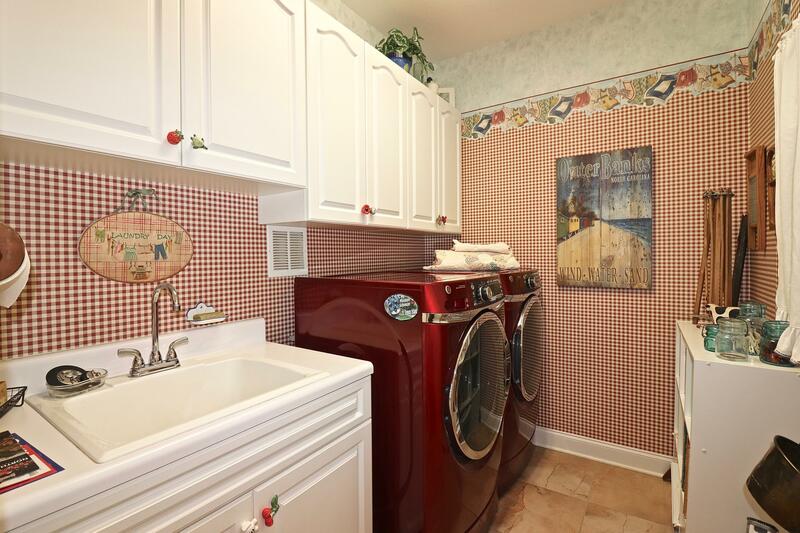 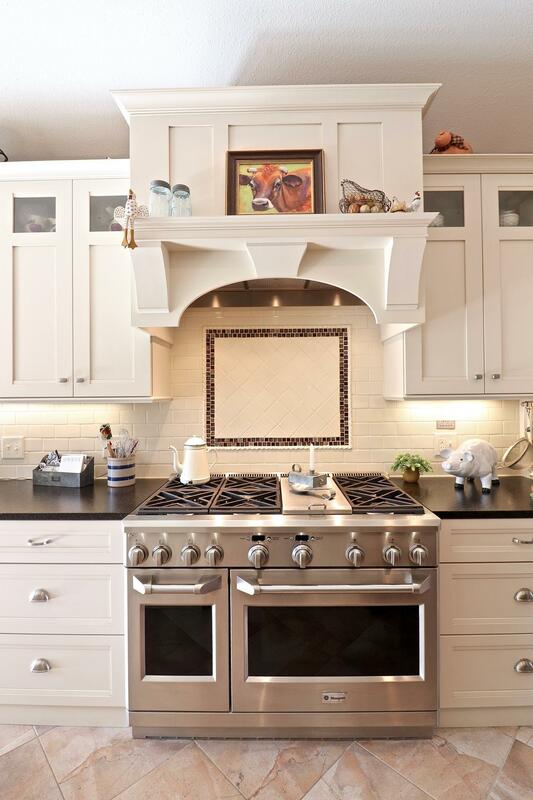 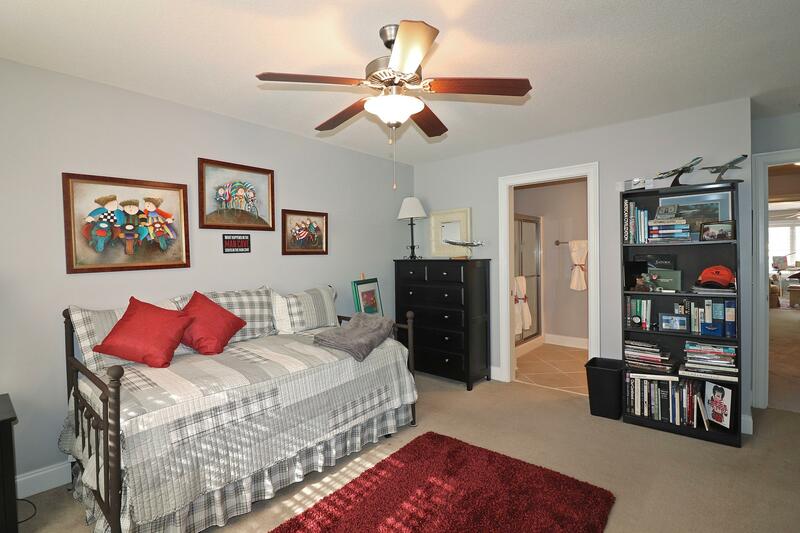 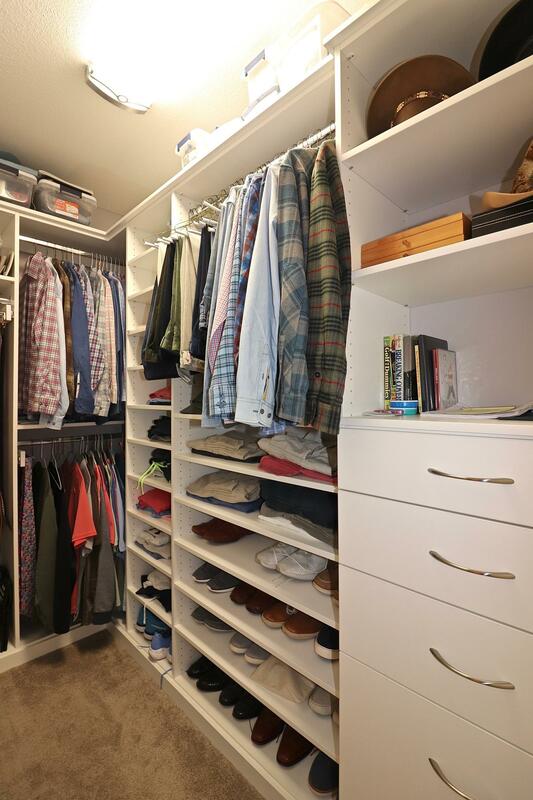 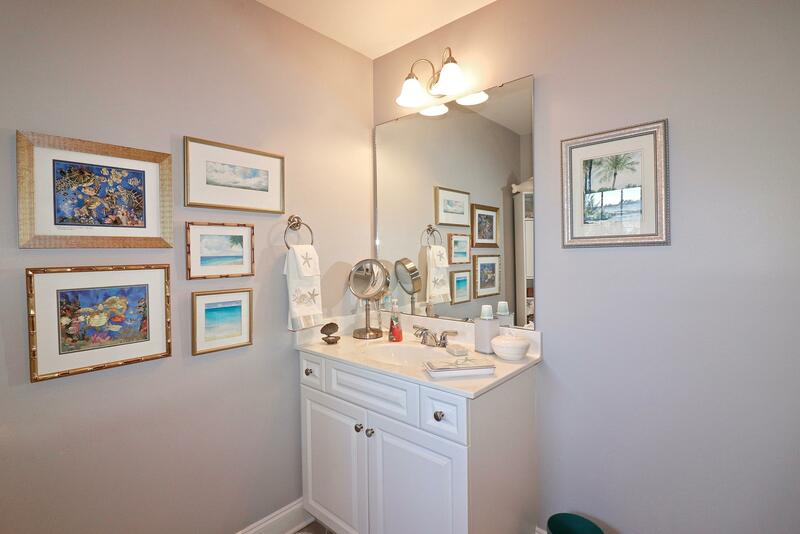 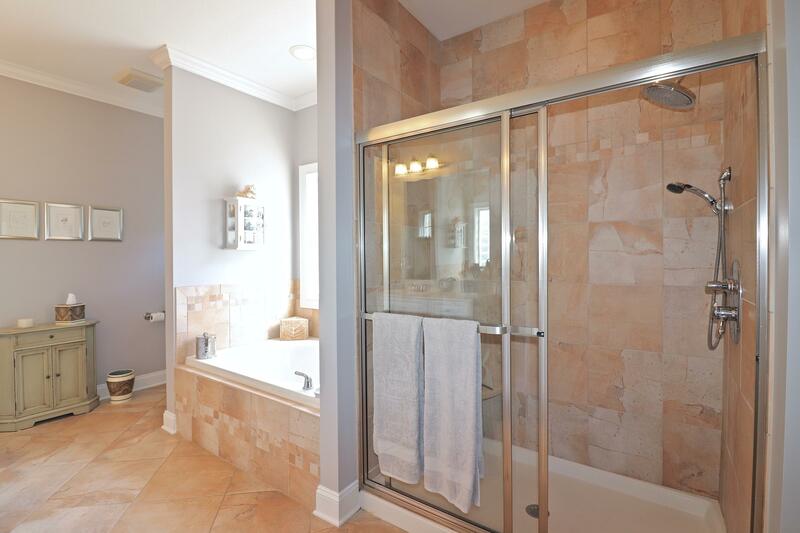 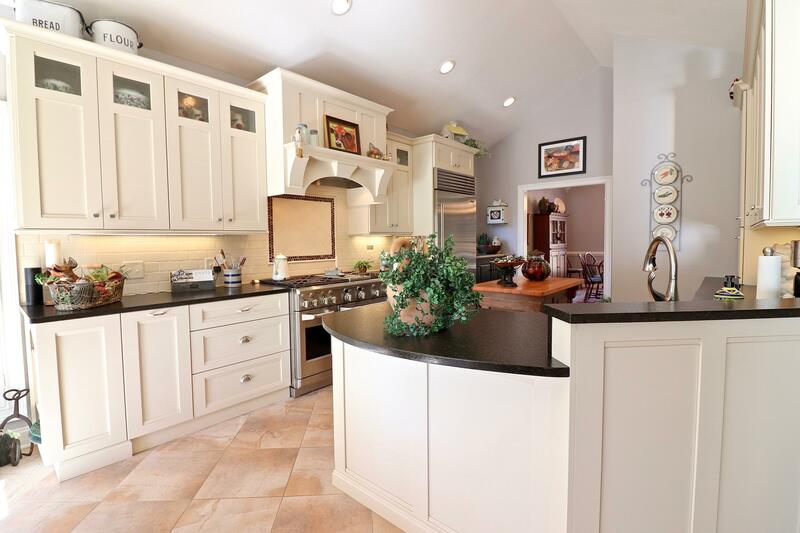 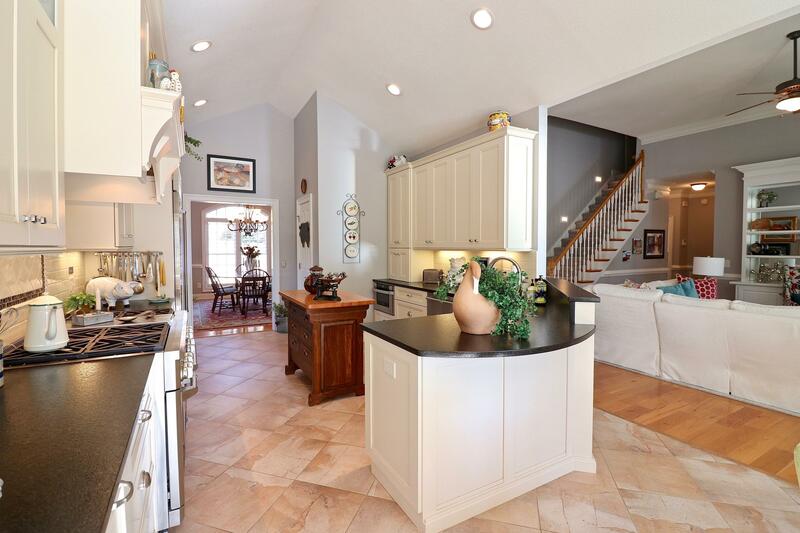 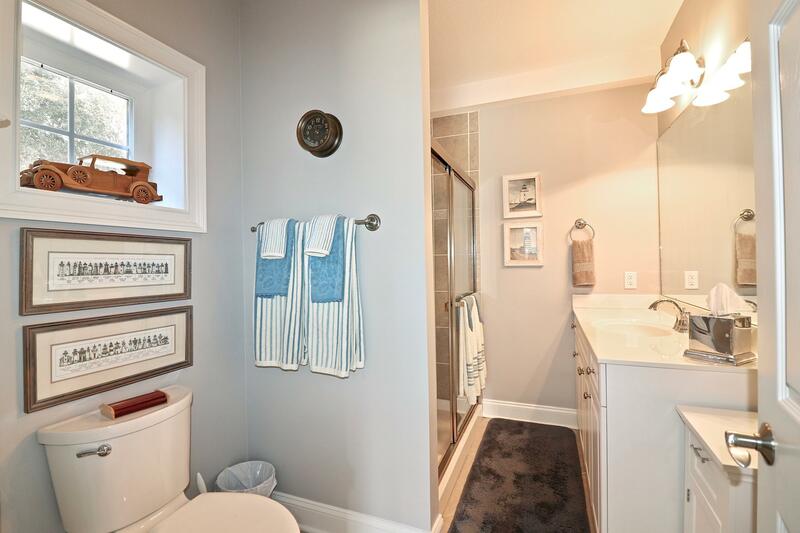 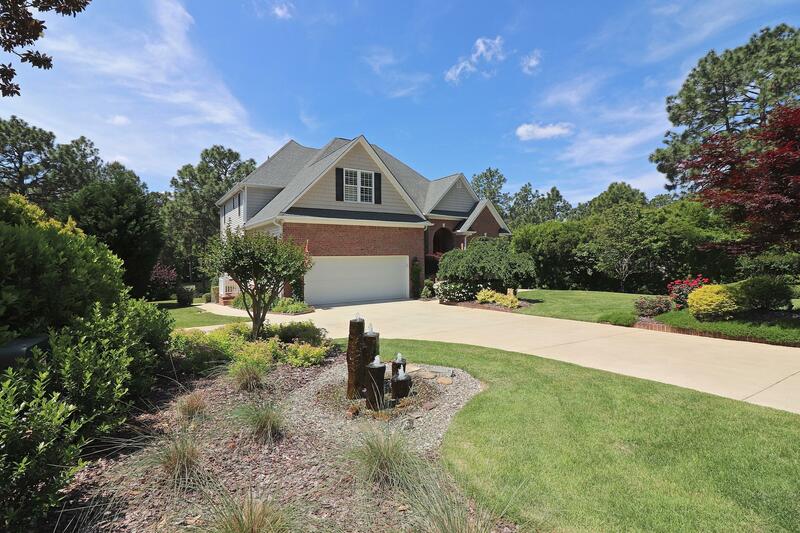 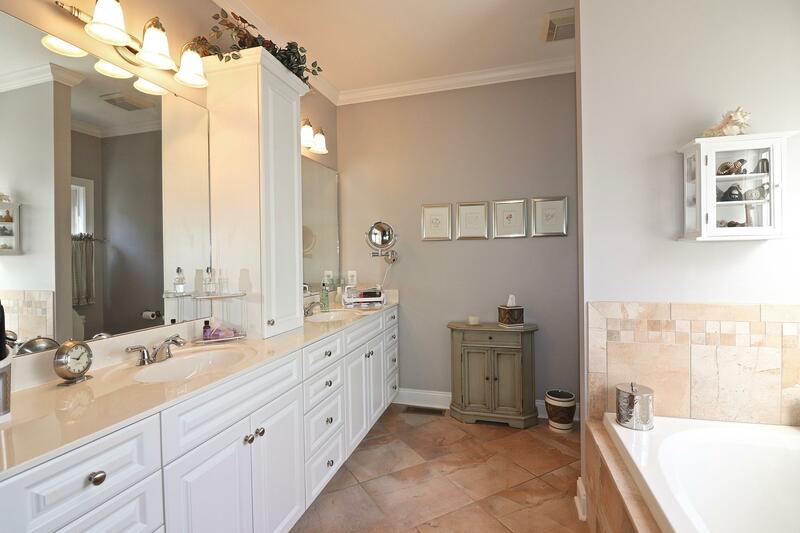 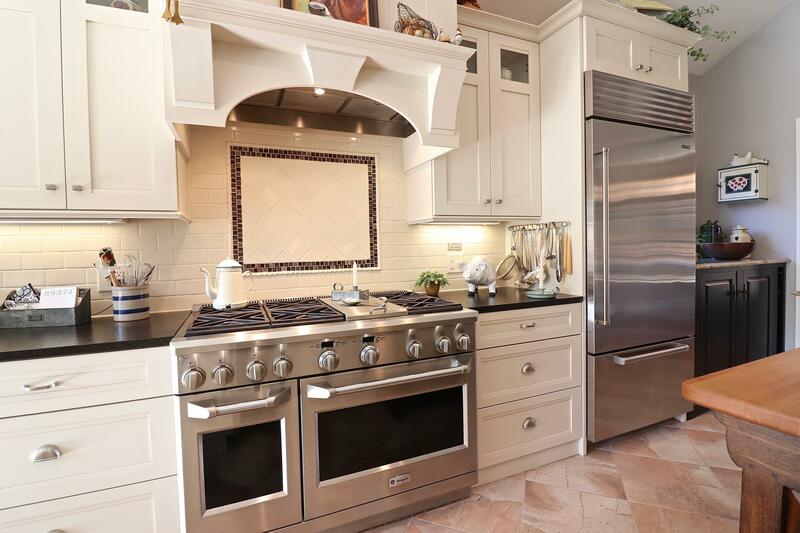 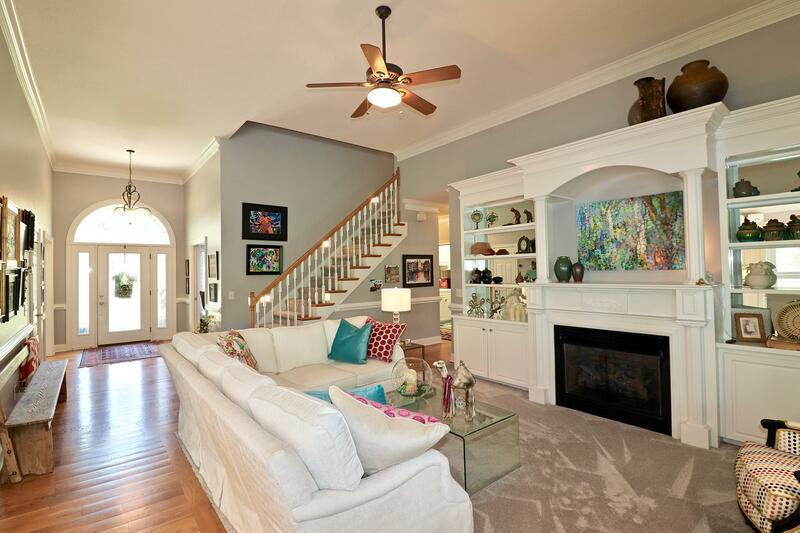 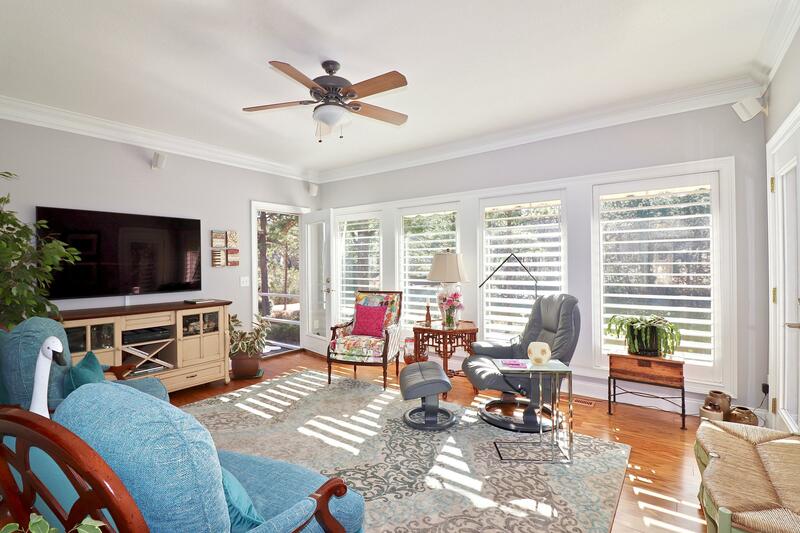 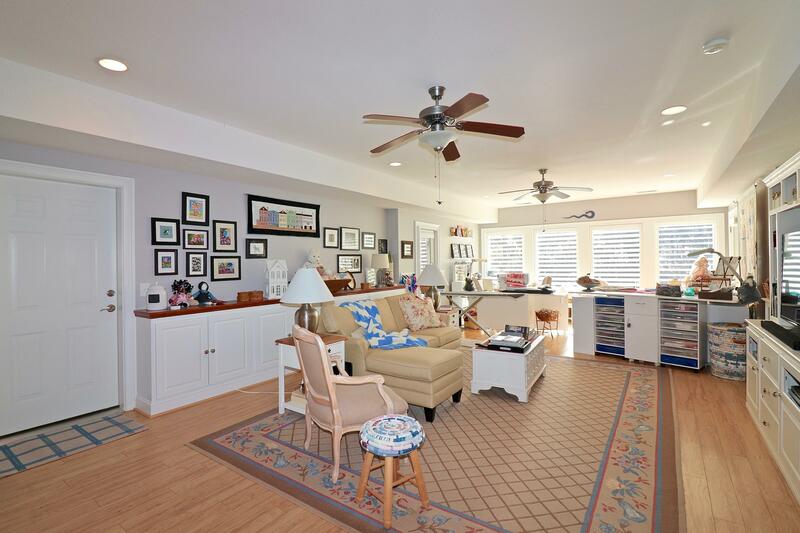 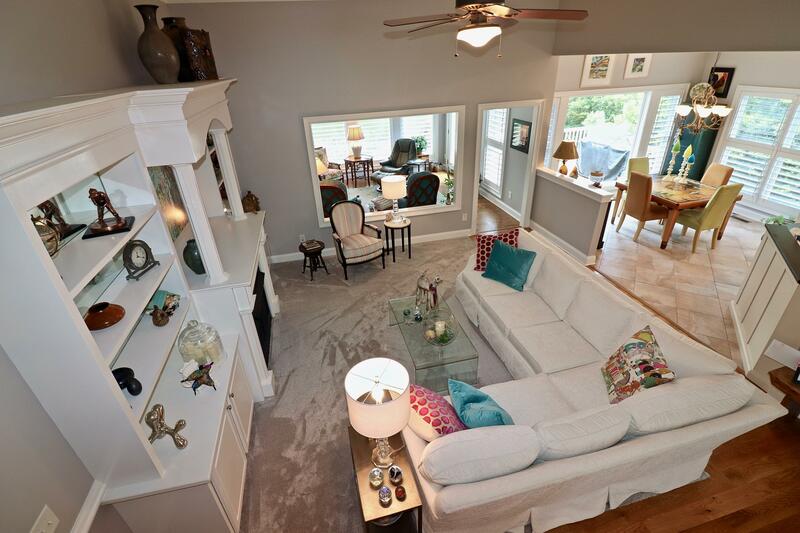 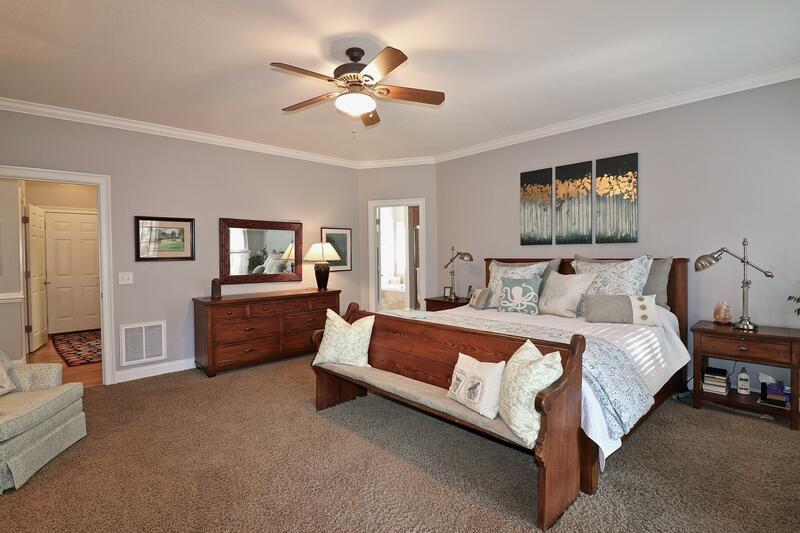 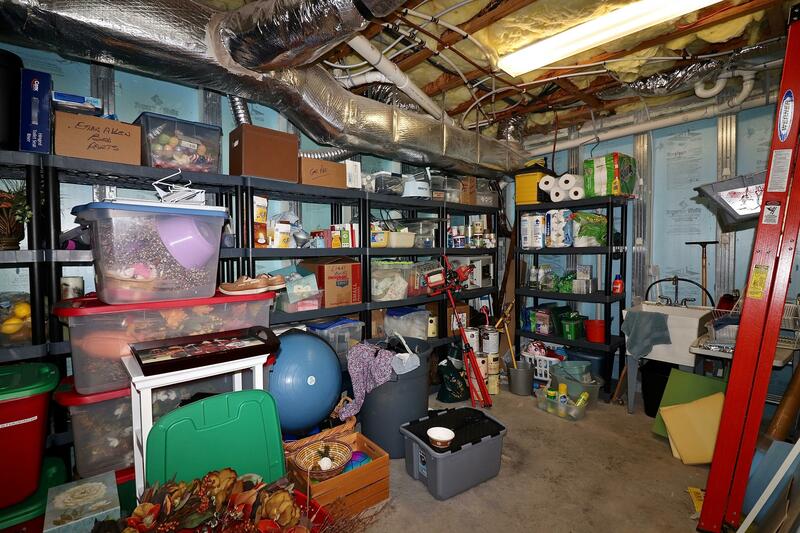 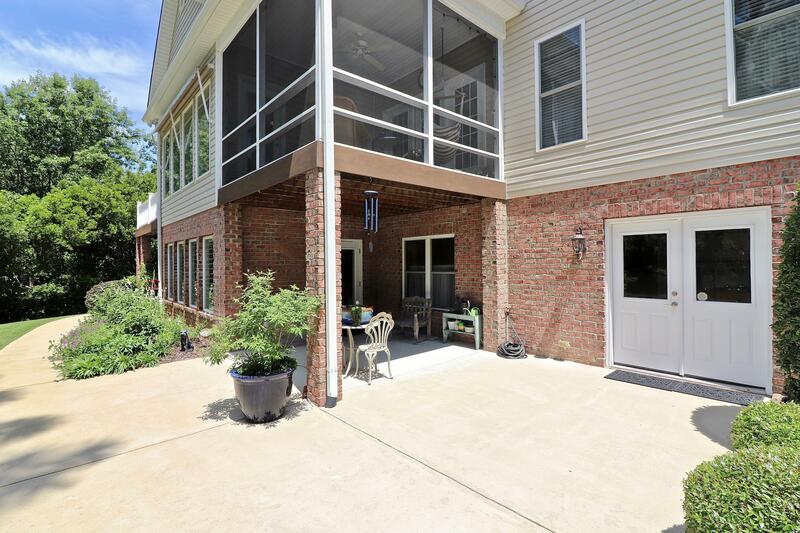 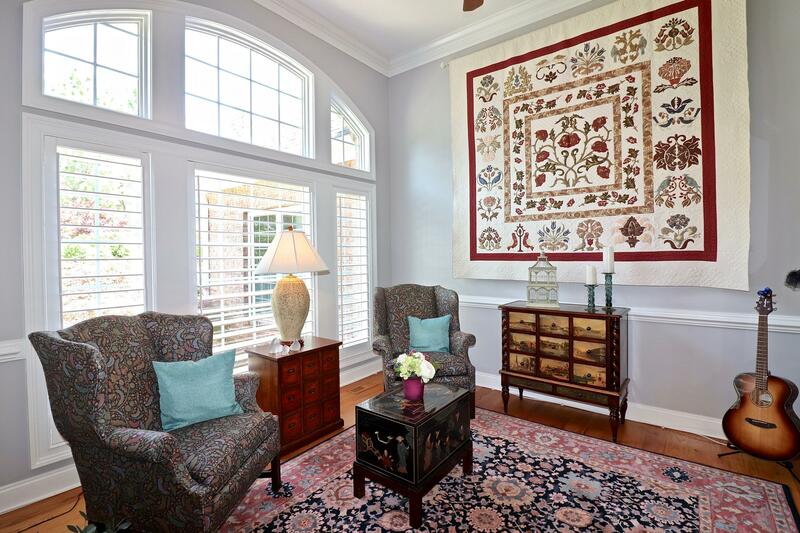 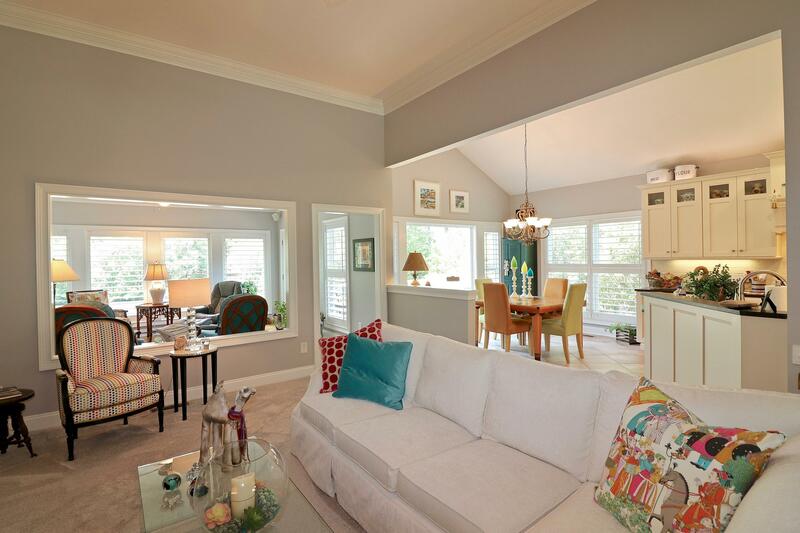 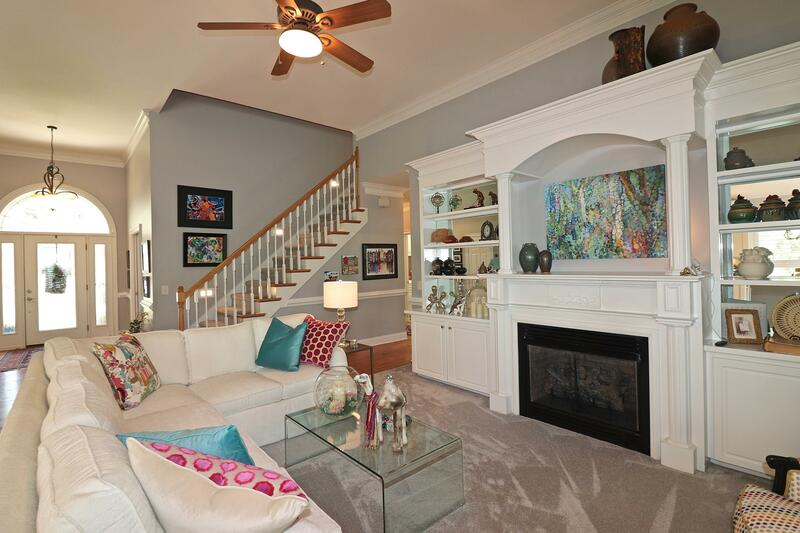 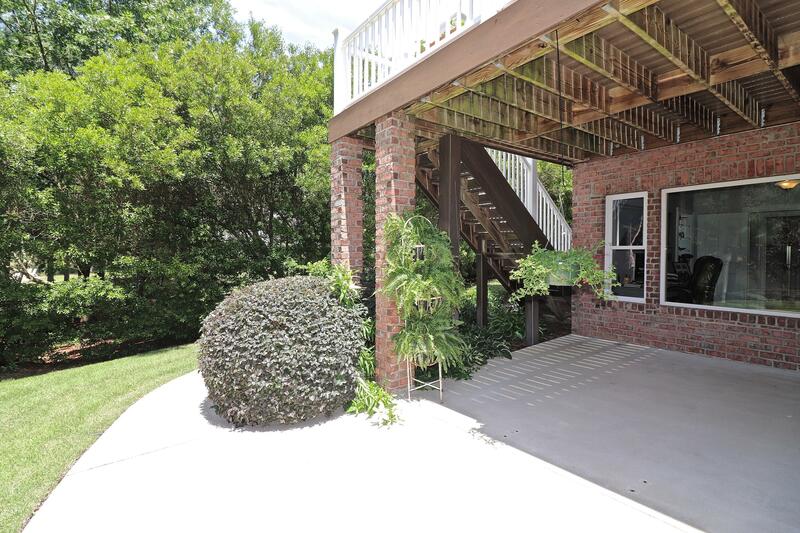 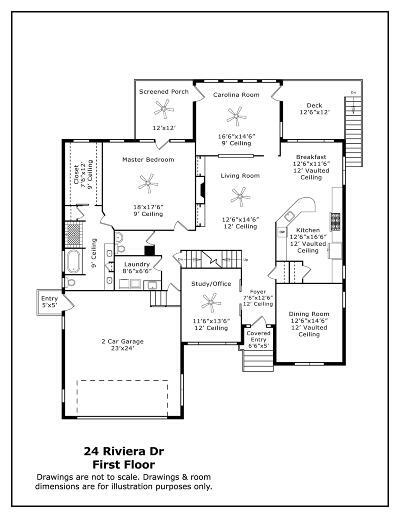 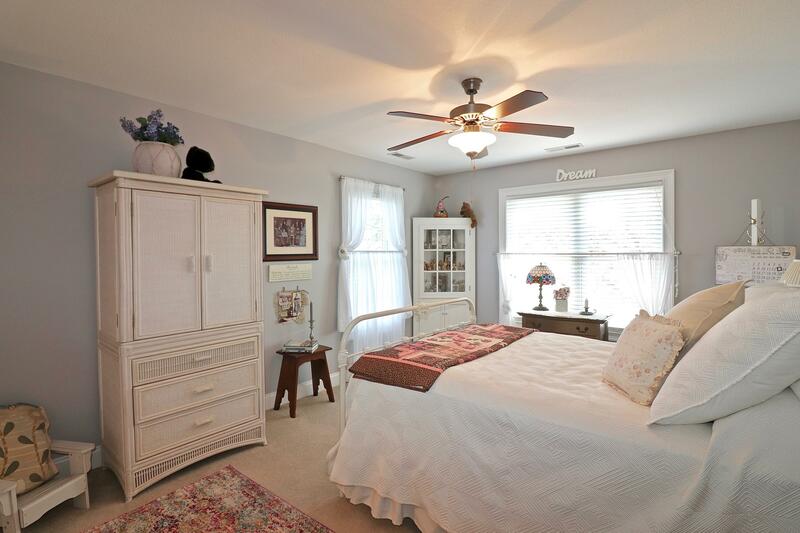 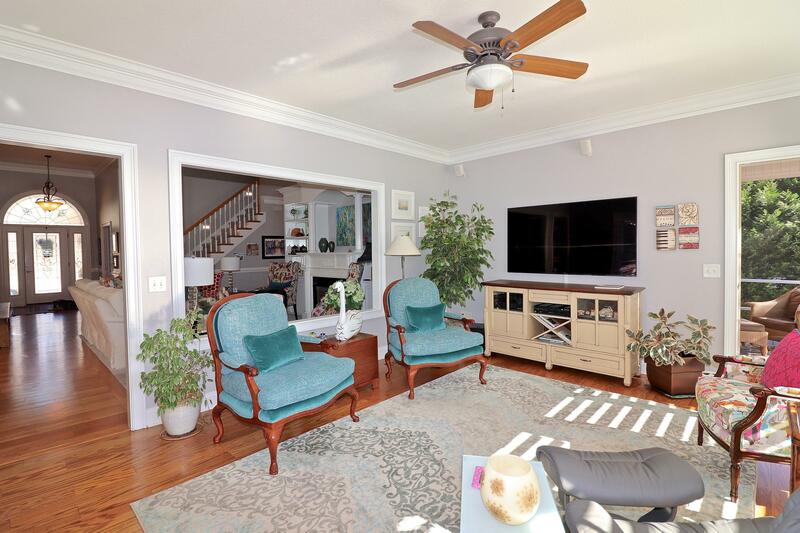 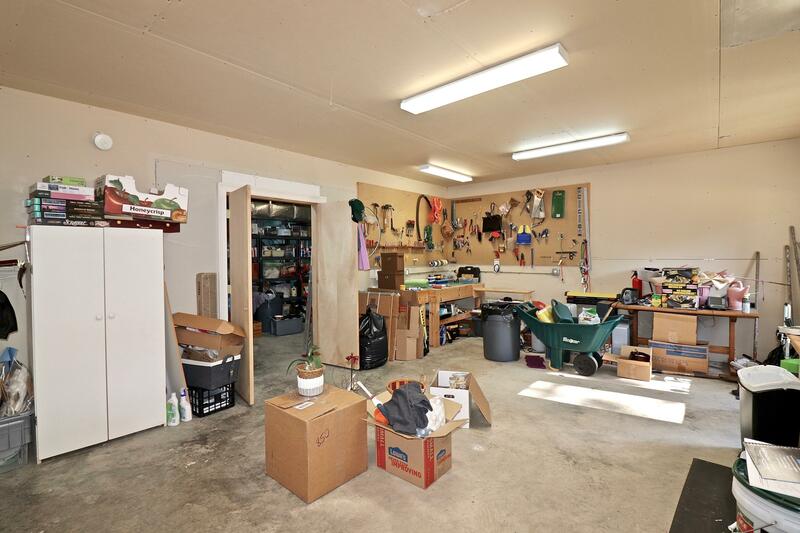 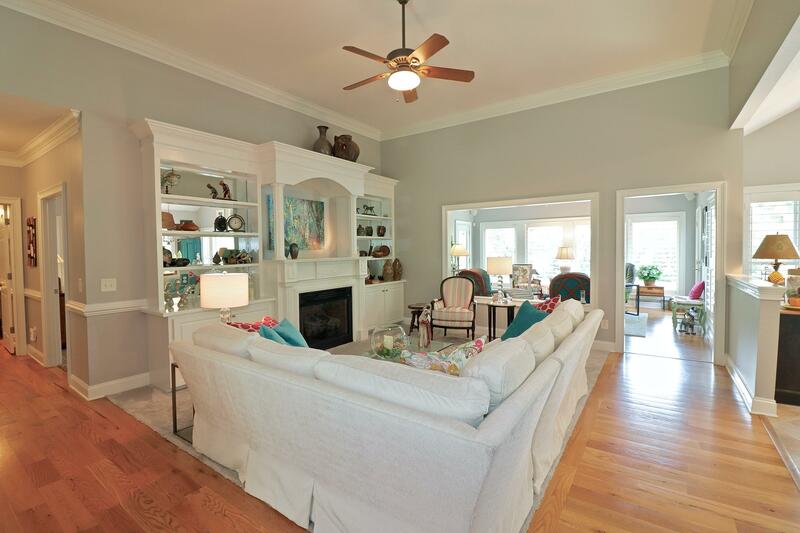 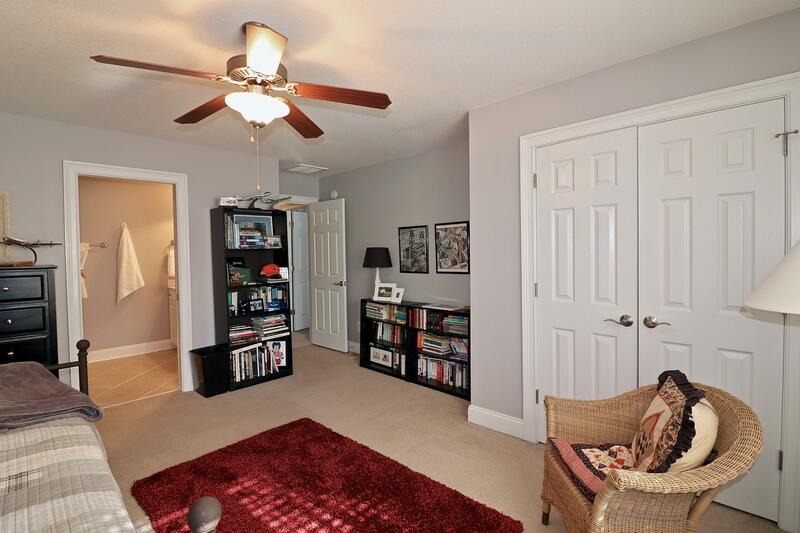 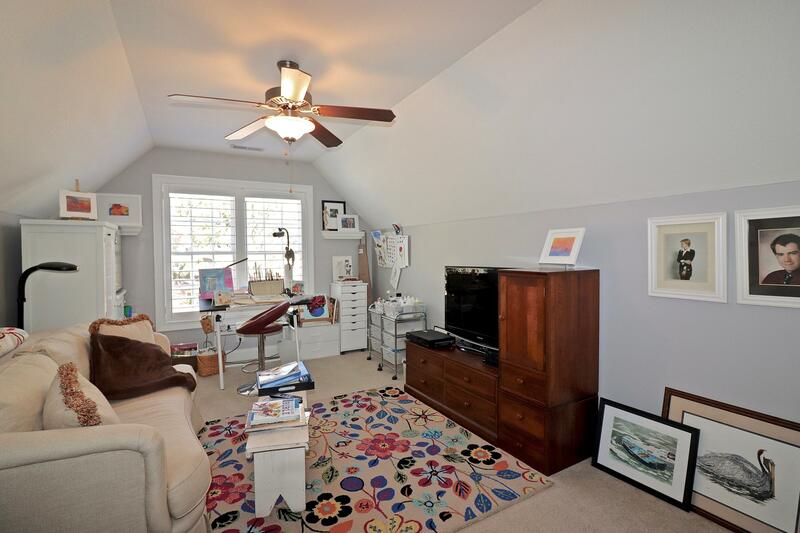 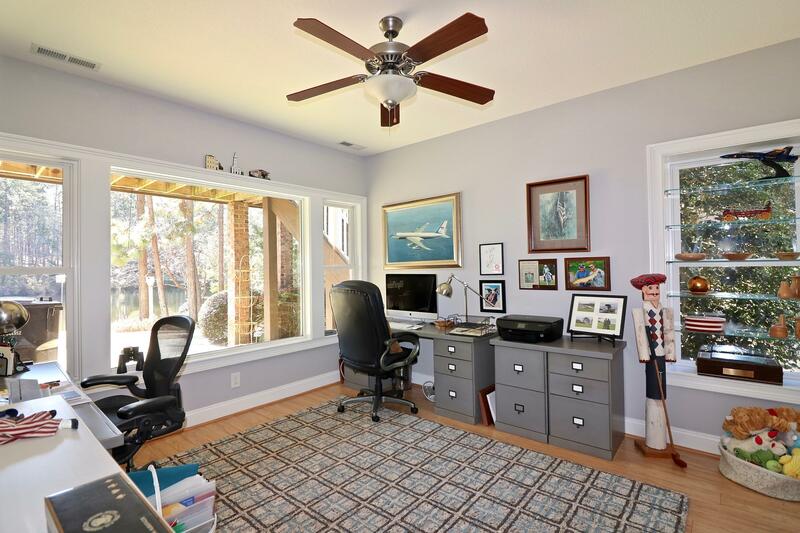 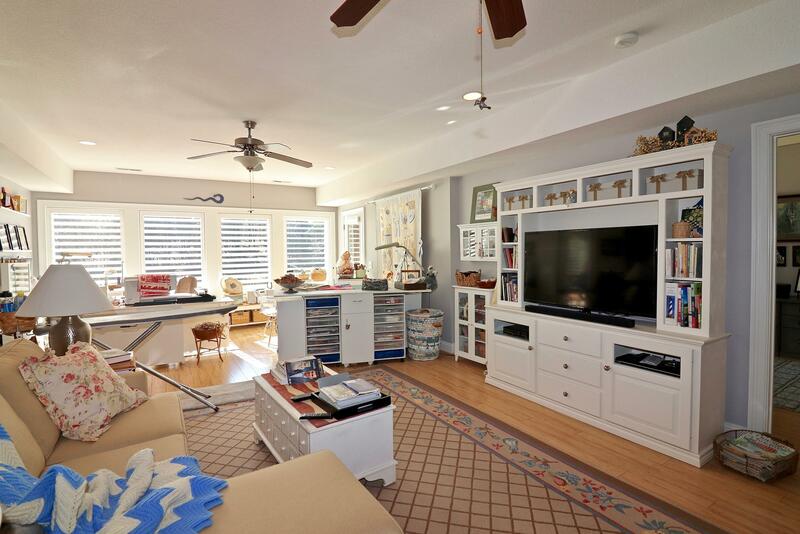 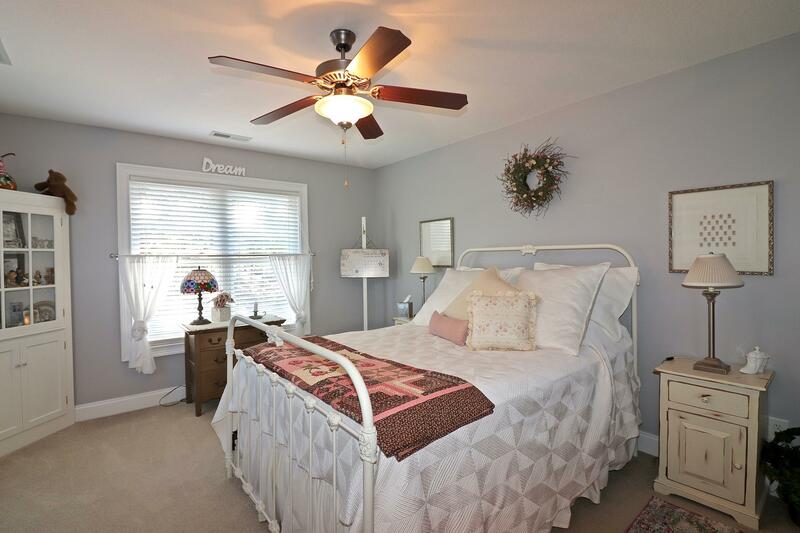 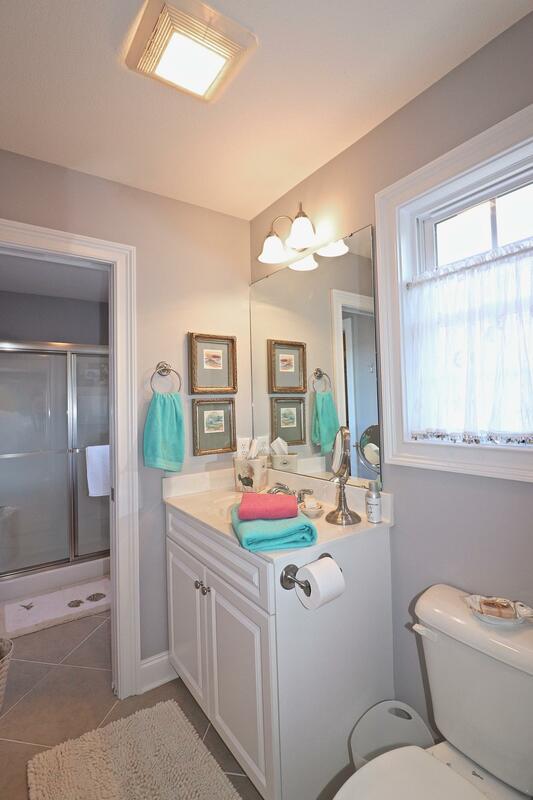 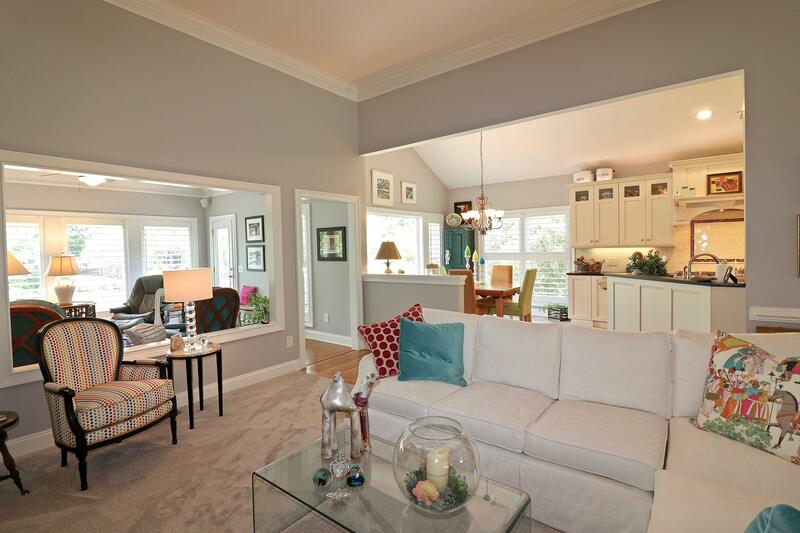 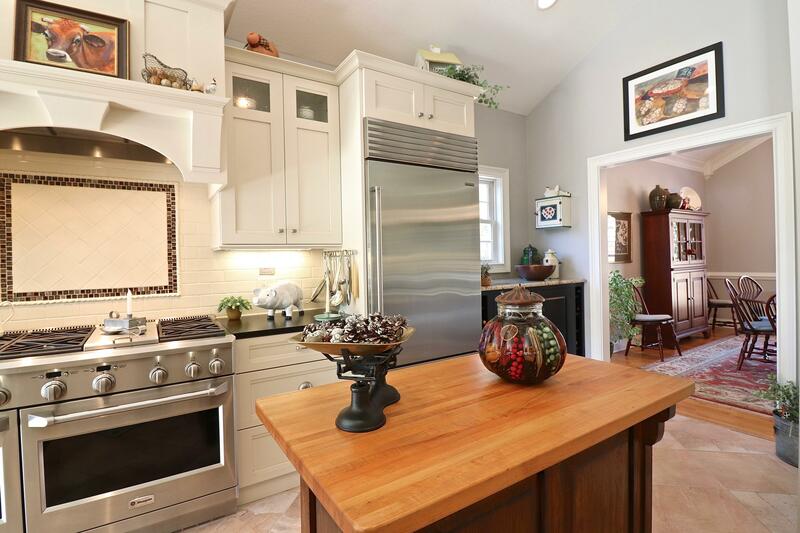 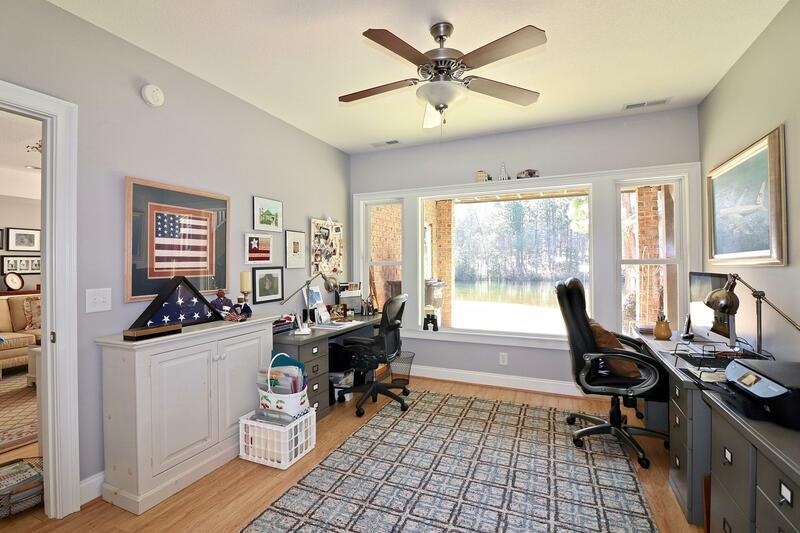 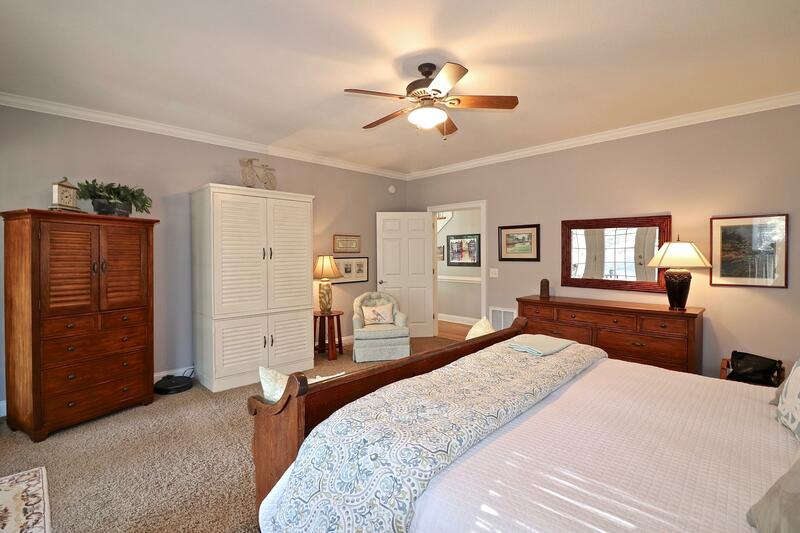 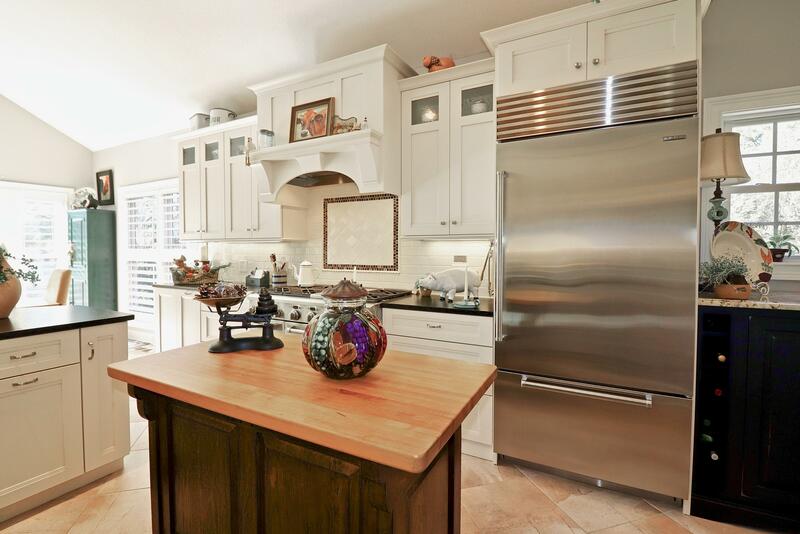 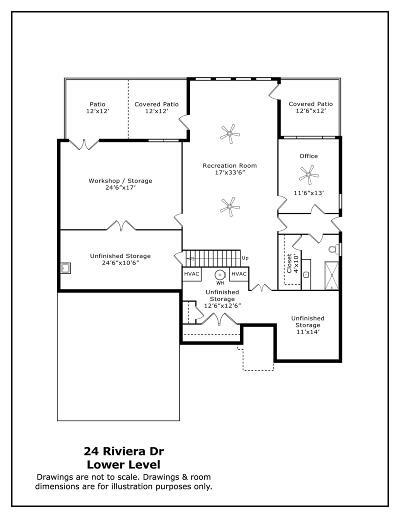 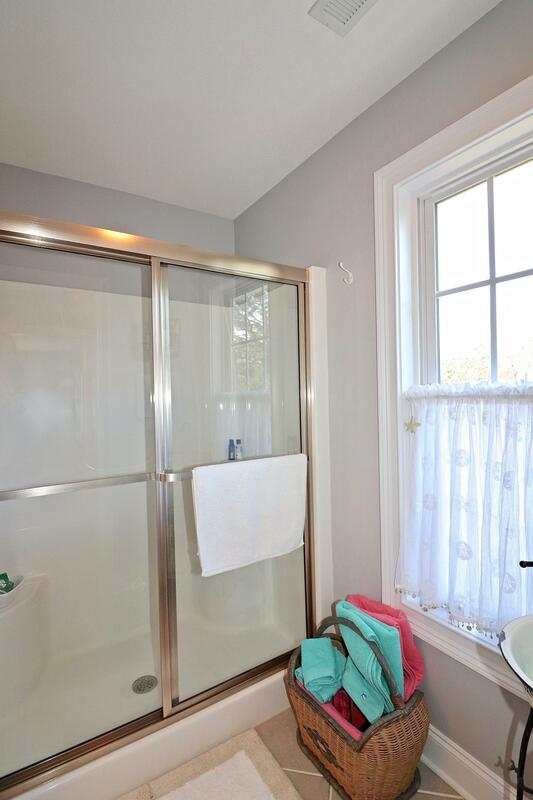 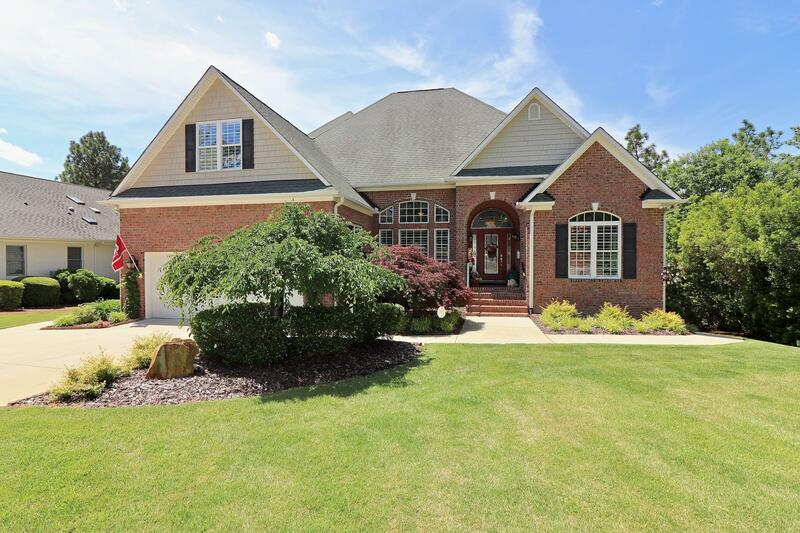 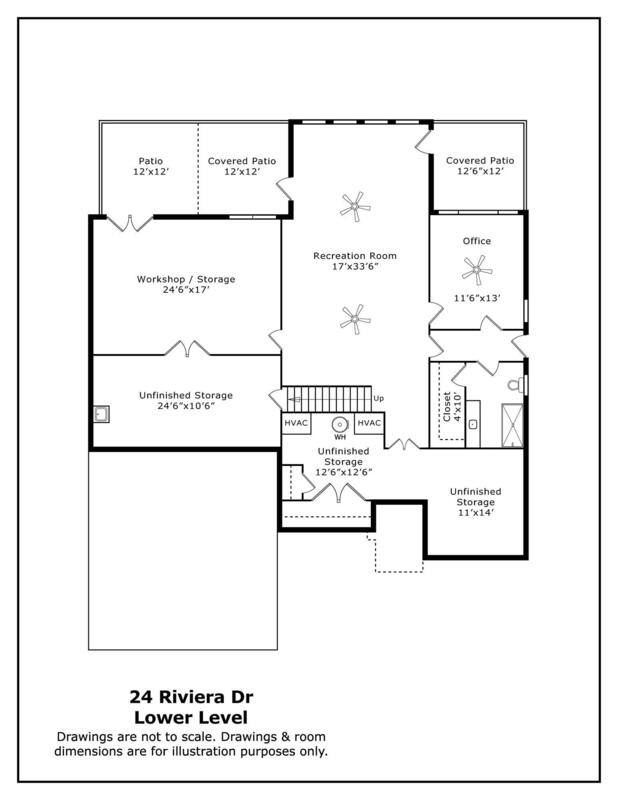 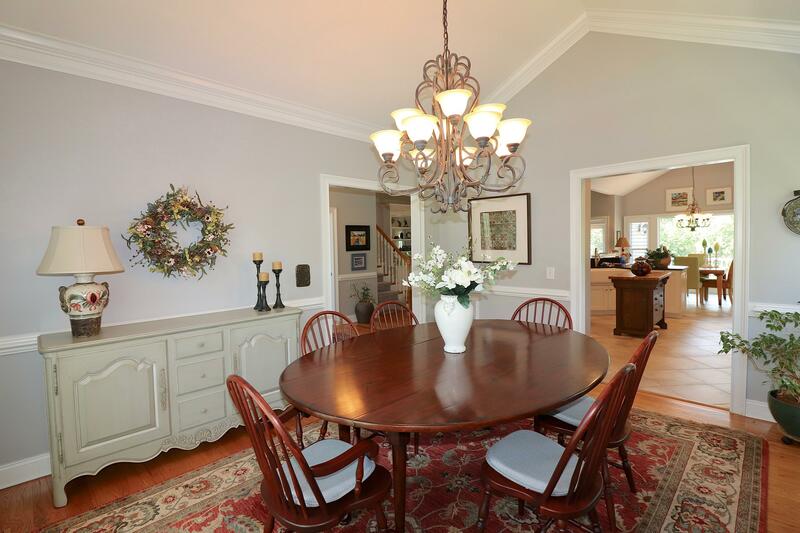 5 bedrooms, 4.5 baths, bonus room, office, Carolina Room, workshop and storage galore. 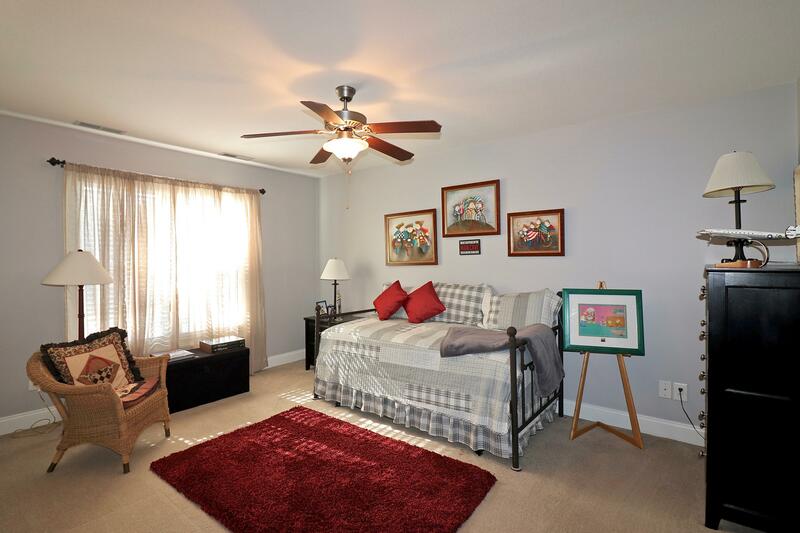 A Wish Space for everyone! 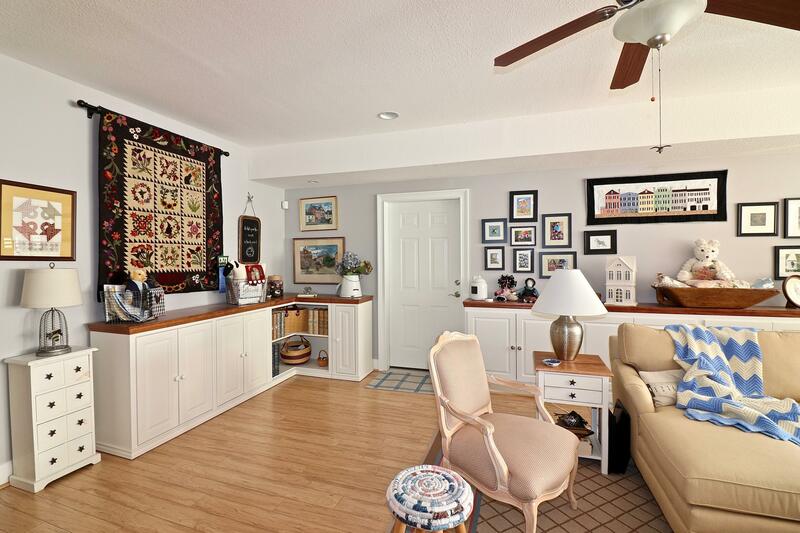 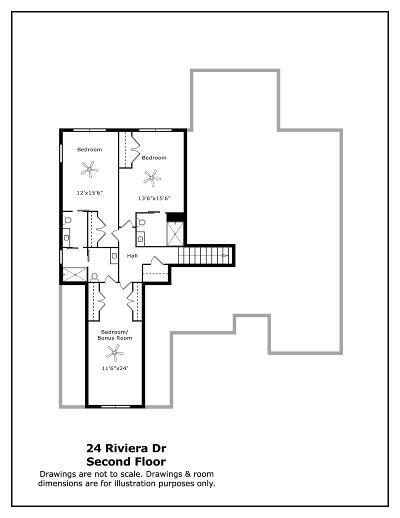 Walk out lower level has potential for multi-generational living.